A 1300 number gives you a national presence. professional edge. Getting a 1300 number for your small business makes a lot of sense. A 1300 number gives the impression that a business is a national business. It is a great way to make your business look bigger than it actually is. Getting a 1300 number is a great idea for businesses of all sizes! Whether you are a one man band and would like to increase the national presence of your business or you work as a division of a national corporation, with a 1300 number you can increase your professional identity, the productivity of your workers and the efficiency of how your business works as your overall focus can remain on the more strategic aspects of your business while our expert telephonists answer and handle the incoming telephone calls. With a 1300 number from VirtualOffice.Sydney you can get National coverage from your local business. It really does open up more market opportunities for your business. Getting a toll free number for your local business makes great business sense and is a really great way for you to make your business look bigger by making it a national business. It will help you grow your business. 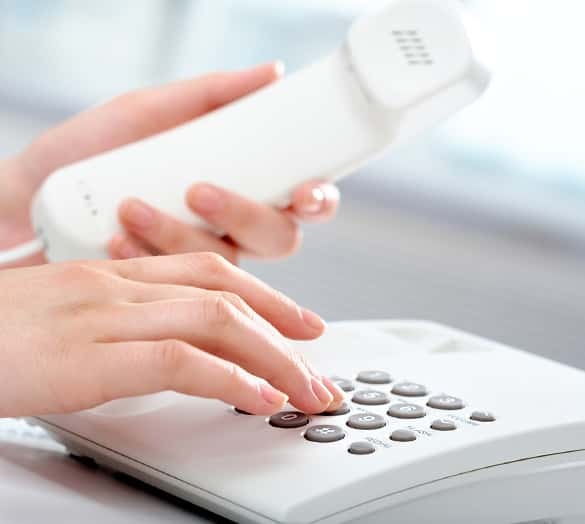 It's really simple, all you have to do is get yourself a toll free number (we recommend a 1300 number) and divert it to an existing phone number that you have under your control. The difference between a 1300 number and a 1800 number is all about how much you pay. With a 1800 number you pay the total cost, with a 1300 number the customer pays for a local call. Why not link your new toll free number to our world class answering service. You can get on with business while our professional receptionists get on with answering your incoming calls. Answering the phone can be quite distracting. With a telephone answering service from VirtualOffice.Sydney you can focus on strategy while we focus on picking up your telephone calls.